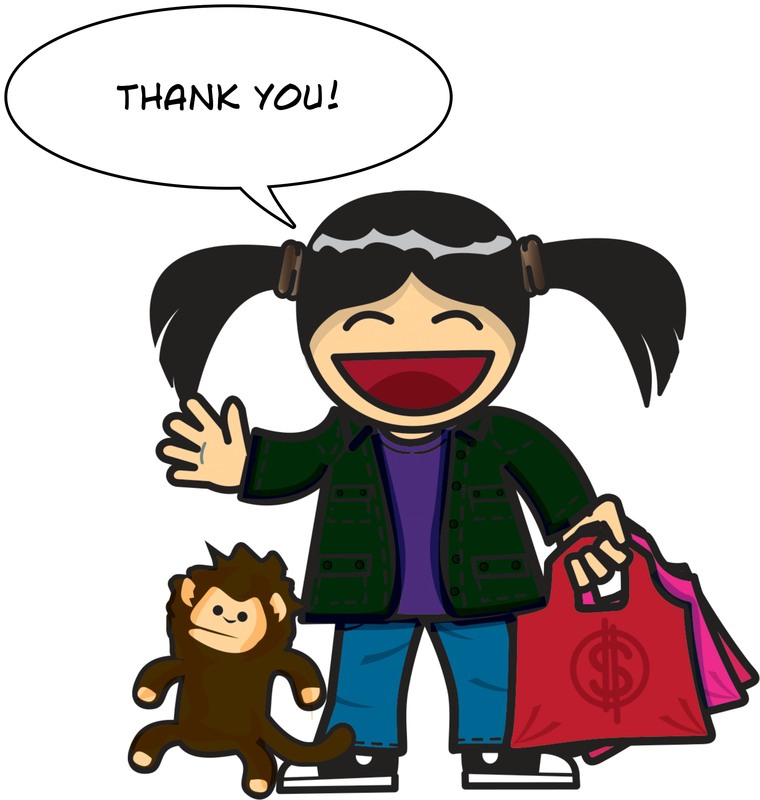 ABL is huge fan of THANK YOU Notes. 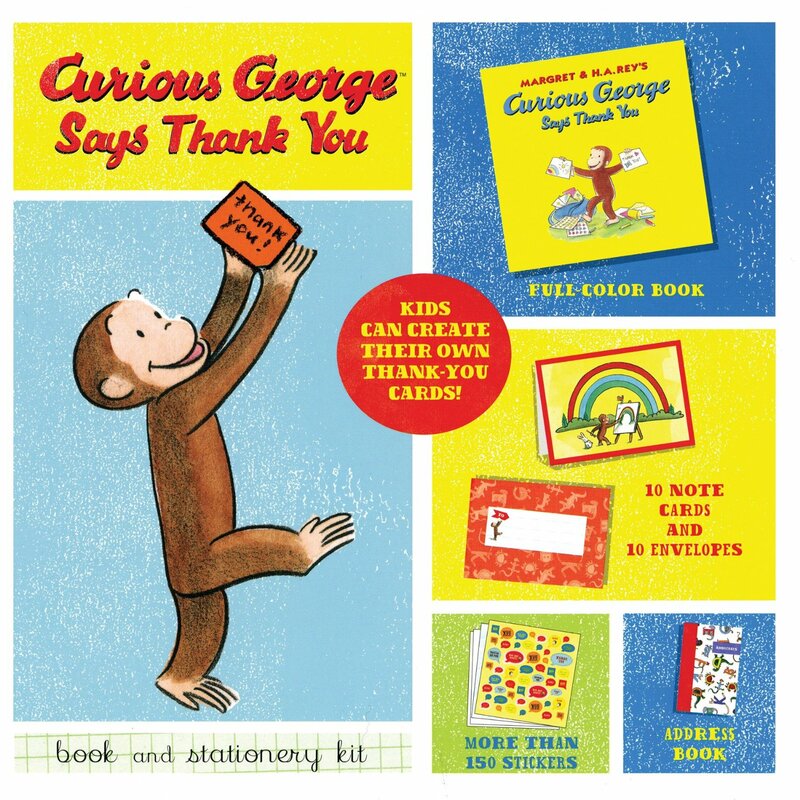 Here’s an awesome product, Curious George Says Thank You Book and Stationery Kit. It’s a great gift, especially for kids. Teach them the art of gratitude. 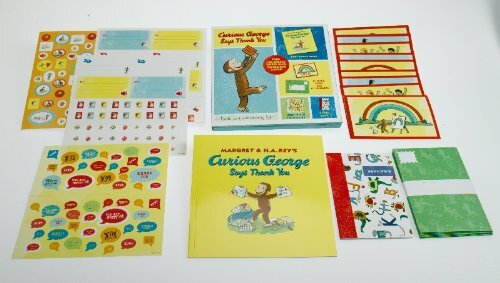 It comes with a story book, stickers, thank you cards and an address book. Make sure to check the 3rd party vendors at Amazon.com to get a better bargain.